When considering an infection prevention intervention, how should the costs calculated? The first question should be what costs should be calculated? 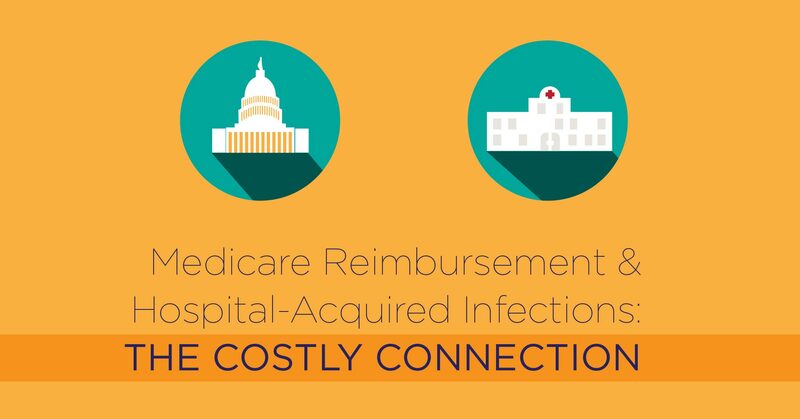 With the myriad of direct, indirect, and intangiable costs related to HAIs, where is a facility to start? There are several types of costs to be taken into consideration, and each type will come from different sources. In this post, we will explore how a facility may collect cost data when evaluating a potential new infection intervention. Any time a healthcare facility considers investing in a new intervention - a medicine, a device, a piece of equipment, and even a training program - one of the first considerations will be cost effectiveness. The facility has a responsibility, both financial and ethical, to weigh the cost of investment with the likelihood and extent of patient benefits. We would all love to live in a world where hospitals could invest in any and all interventions without thought as to cost and return on investment. Instead, we face a reality in which not only are financial resources limited, but also personnel, space, and even time are constrained. As a result, when millions of dollars and patients' lives are at stake, calculating cost effectiveness of an intervention has a lot on the line. The most recent list of hospitals being penalized by Medicare for patient safety incidents has been published, so we thought it would be a good time to explore the whole issue of Medicare reimbursements, penalties, and safety programs.